Option expiration Friday is unique from other normal Friday. It has a reliable bias to lean on for day trading. 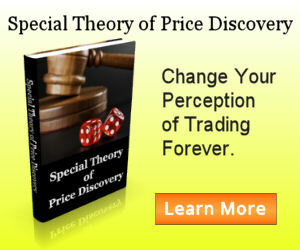 I will explain what it is and presenting 2 trading models, one aggressive and one conservative, as demonstration.